What Should You Do After Becoming a Personal Trainer? - John E. Peakes Insurance Agency Inc.
HomeGym Insurance Specialty Insurance Archive What Should You Do After Becoming a Personal Trainer? November 29, 2018 By JPIA Blogging Team No comments yet What Should You Do After Becoming a Personal Trainer? Steps to take after becoming a certified personal trainer. After all of the hard work you’ve put into studying for and passing your personal trainer examination, you may not know what to do next. 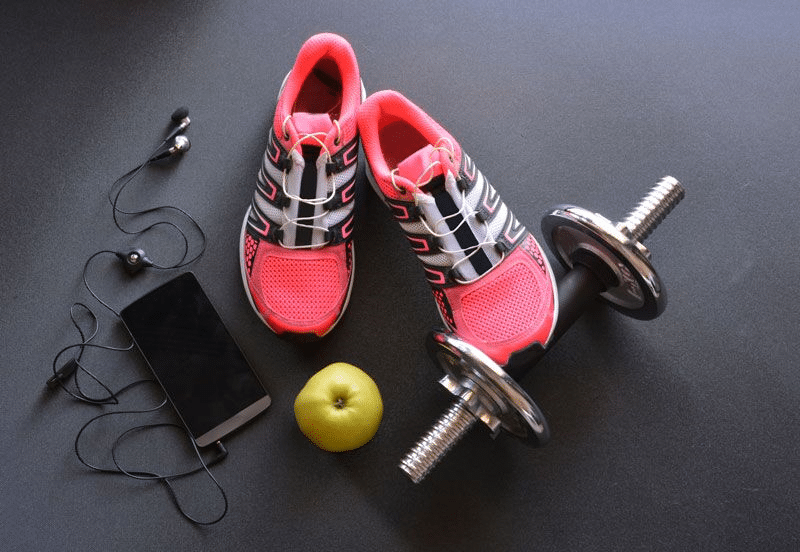 From making important business decisions to securing the proper insurance, here are some steps that new personal trainers should take. Will you try to get hired at a gym? Will you partner with other personal trainers and start a company together? Will you specialize in certain training programs or offer more general fitness services? Will you offer group sessions or focus on one-on-one training? By determining the overall direction of your business now, you will know what steps to take to create a more consistent business plan. Once you have a solid business plan and location in place, you need to focus on advertising your company and selling your services. You should start by creating a company website and making social media accounts on several different platforms. This is a great way to reach a large audience and get your brand out there. You can also attempt more traditional marketing techniques such as putting out commercials or advertisements in local periodicals. These methods are more expensive, but they are a good way to reach an older, less tech-savvy client base. Finally, you should look for opportunities to network your company. For instance, try attending local festivals or joining a local business-networking group. You can also team up with similar businesses and attempt joint networking efforts. As a personal trainer, you are open to a considerable number of liability risks. This is why it’s so important to secure the right commercial insurance protections. For instance, personal trainers need to be protected in the event that a customer injures themselves while on their business’s premises. You also need coverage to protect against someone injuring themselves or experiencing damage while under your training supervision. To ensure that you have all the protection you need, be sure to speak to an insurer that specializes in insurance for gyms, athletic studios, and fitness professionals. They will know the best insurance solutions to fit your specific needs. These are some of the steps you should take after becoming a certified personal trainer. Interested in securing the right coverage to meet your needs? If so, speak to the experts at John E. Peakes Insurance Agency. We are ready to get you the coverage that you need today.